Large snook decal measures 3 1/2" x 10." Great for the tackle box, boat, vehicle, etc. Die cut for easy application. Over-laminated for protection against fading, abrasion & chemicals. Clear border to match any background. Large redfish decal measures 3 1/2" x 10." Great for the tackle box, boat, vehicle, etc. Die cut for easy application. Over-laminated for protection against fading, abrasion & chemicals. Clear border to match any background. 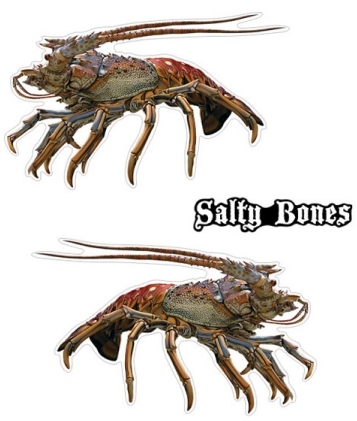 Salty Bones large lobster profile stickers! Salty Bones' artwork is painted by their own artists to look as lifelike as possible! 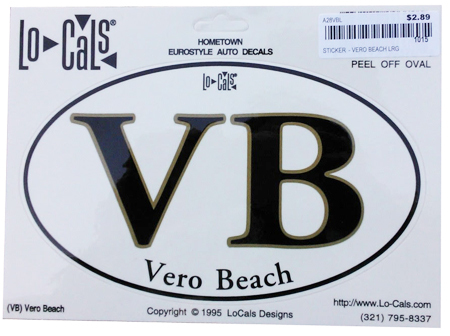 These lobster stickers are laminated to be UV and weather resistant and are perfect for your car, truck, boat. â€¢ UV and weather resistant! Salty Bones large snook profile sticker! Salty Bones' artwork is painted by their own artists to look as lifelike as possible! 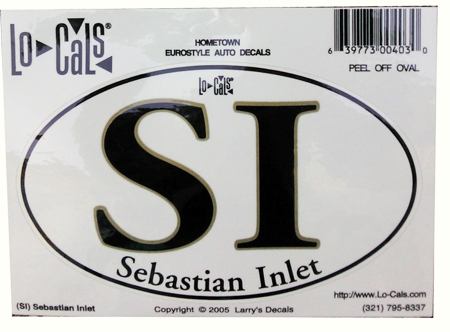 These decals are laminated to be UV and weather resistant and are perfect for your car, truck, or boat. Great for your car, laptop, boat, whatever!